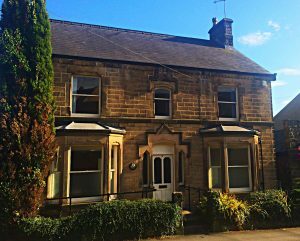 Set in the centre of Matlock Derbyshire, The Matlock Therapy Centre is offering clinic room hire for talking therapies such as counselling; psychology, medical and allied professions such as osteopathy and accupuncture. 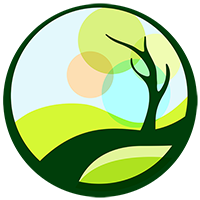 If you would like to find our more about the range of therapies currently offered then please select a therapy from the menu on the right or visit our therapist page here. We offer room hire by the day, half day and by the hour. Rooms are available to Psychologists, Counsellors, Hypnotherapists, Physiotherapists and other allied professionals. 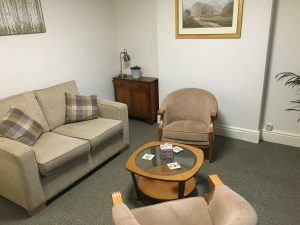 The centre offers a warm and professional environment for both staff and clients, and has a reception desk and waiting room. Of the 7 therapy rooms available, some are tailored towards certain therapies. To find out more about our rooms, please click here. As the centre develops we will continure to create a hub of therapists that compliment and work alongside each other in the East Midlands. We will also be able to offer services such as postal addresses, web design and advertising for individual Derbyshire therapists.